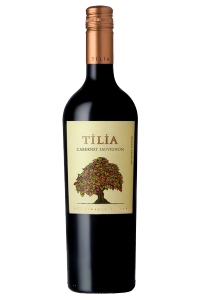 The aromas are a bit light for the variety, with notes of lime leaf and white peach. The palate is broad in feel, full of off-dry mandarin orange and peach flavors that bring a lot of appeal. It keeps you coming back for more.